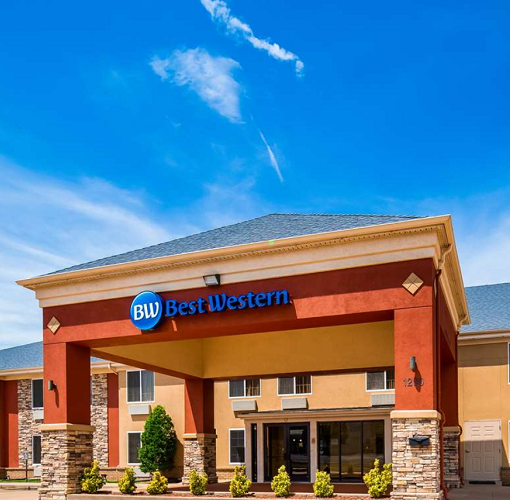 Broken Arrow, OK is located right off of Highway 51 and the Hard Rock Casino and Golf Course is a short drive away. 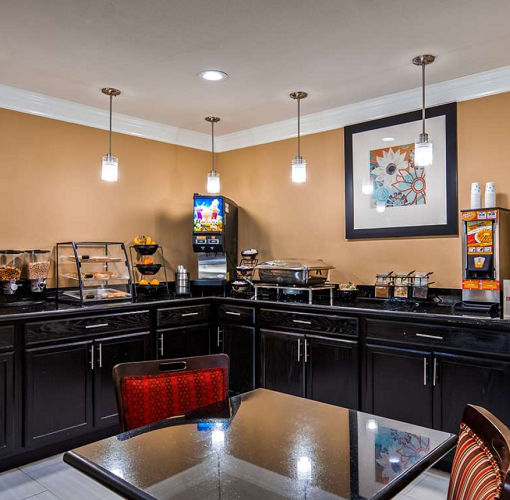 Tulsa, Oklahoma is also nearby, and some of our guests want the convenience of the big city but the Midwestern hospitality that only Broken Arrow hotels can provide. If you want the best of both worlds, count on our friendly staff to make your stay special. 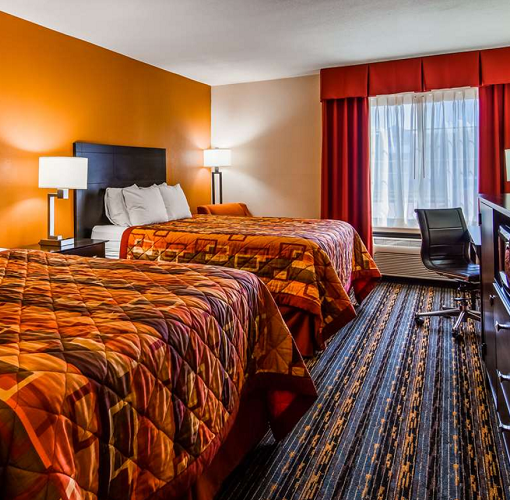 Whether you are here for a special event, family reunion, high school reunion or to take care of business, our Broken Arrow hotel accommodates all guests. 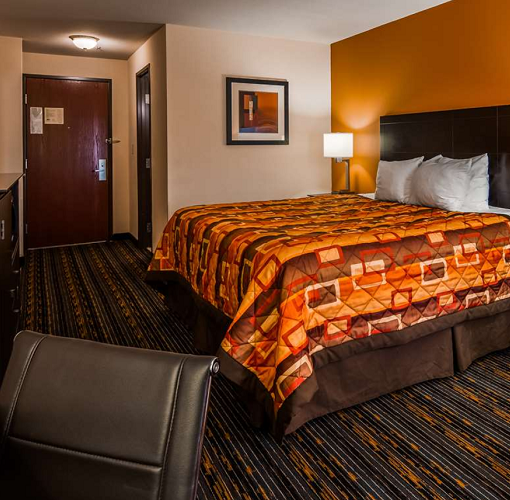 Enjoy luxury bedding, a spacious well-appointed room and plenty of peace and quiet. We understand that a great night's sleep and being comfortable is crucial when traveling.